Brrrr it’s been a frosty couple of weeks! And while all these cold, glittery mornings have been beautiful, they always serve as a reminder that there are people in the Coventry Community who are less fortunate than others. 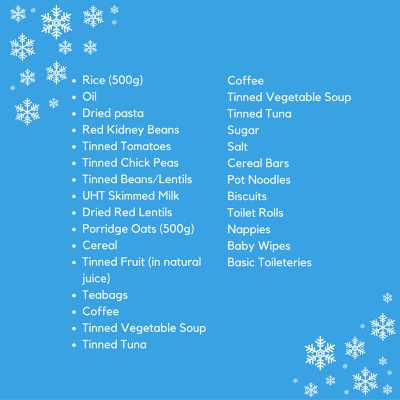 The UnCOVered team have been speaking to some of the Coventry charities and organisations who could use your help this winter, and put together a list of how we can help others. 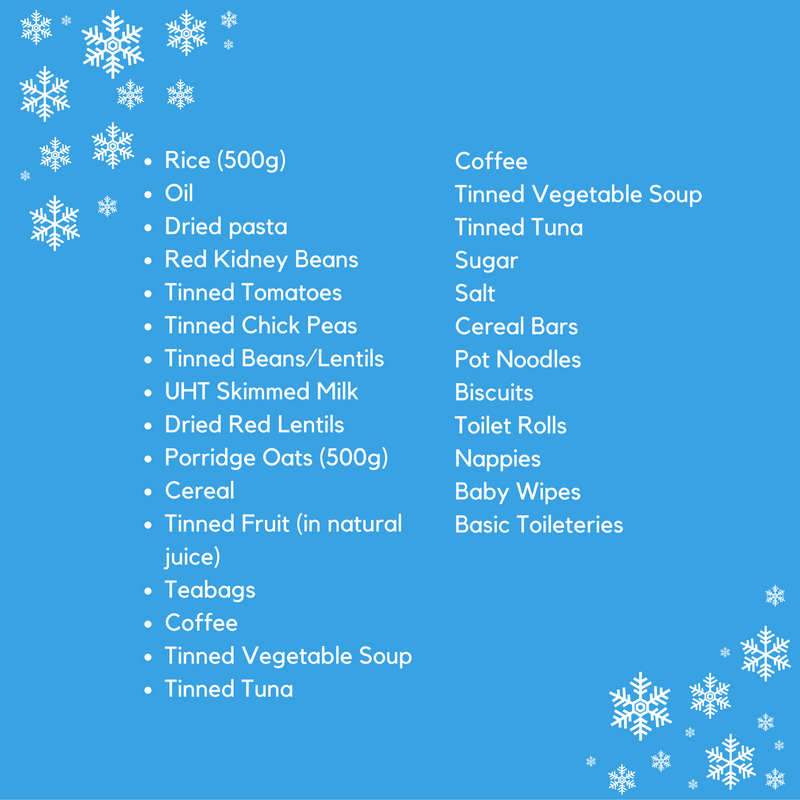 Whether you’re in a society, have a part-time job, or are part of a friendship group looking to ‘give back'; gathering your peers to do a food or clothes drive can be really easy to organise, costs little and is a wonderful way to help others in need this winter. You can read about when UnCOVered caught up with the CRMC here. Get down to the Pod! Ever heard of the Pod in Coventry? They’re an inspiring Mental Health organisation who run an ethical, vegan cafe called ‘Revive’ from their headquarters. 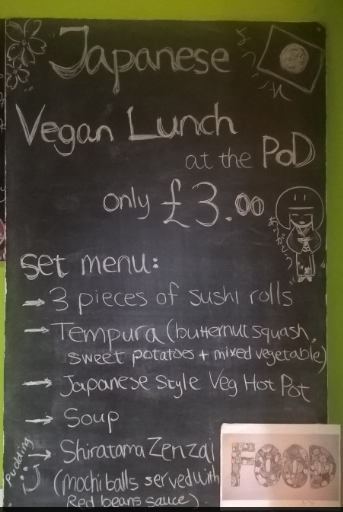 But if you’re a whizz in the kitchen, or just super keen, you can join previous Coventry University students, like the Japanese students above and do a cafe takeover! Or contact them on Tel: 024 7678 6680. Coventry is in the top 50 places in the UK for homelessness. When you see people in the streets this year, think about striking up a conversation, or try to make an effort to respond to people when they speak to you. According to the Coventry Telegraph, it’s often being ignored which can hurt homeless people the most. This year you’ll notice the student wardens around Coventry University who will be collecting food and clothing for the Coventry Cyrenians. So if you’ve got some spare change for tinned food, or clothes you know you don’t wear any more, think about bringing them in to Uni with you. Get down to Shelter in Coventry and see if you can rustle up some vintage gems! You never know what you’ll find but you can guarantee your money will be going to a good cause. If you’d like to know more, get in touch! You can comment below or send us a message on social media. If you’re interested in joining the student wardens, you can email Aiden Ramsey at ac4663@coventry.ac.uk.